Louis Vuitton is no stranger to collaborations: The house&apos;s famous logo has been mashed up with plenty of famous popular culture iconography, from the work of artist Jeff Koons to the red-and-white colorway of streetwear giant Supreme. 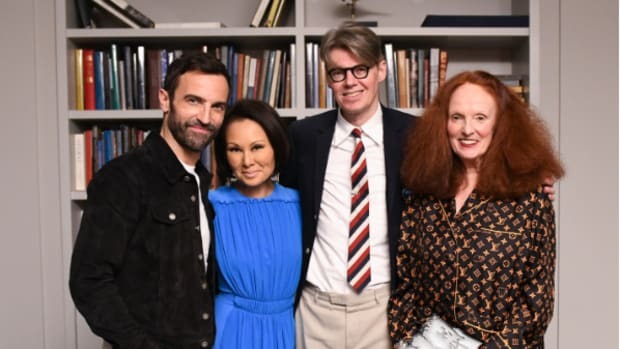 And now, those emblematic Ls and Vs have been reimagined again under the vision of Grace Coddington for a new collection. The line, which the fashion industry veteran designed alongside Louis Vuitton Creative Director Nicolas Ghesquière, includes leather goods, clothing, shoes and textiles — and let&apos;s just say it&apos;s heavy on the felines. 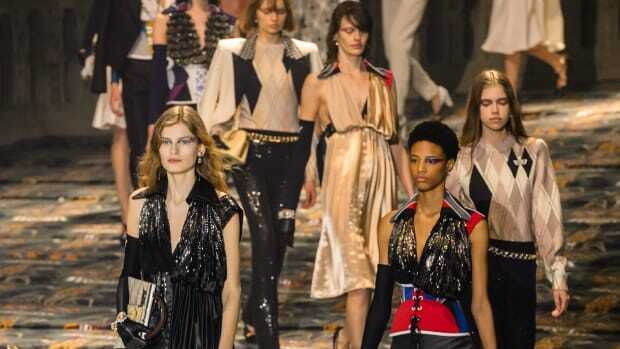 As a press release from Louis Vuitton describes it, "this audacious irreverence is in harmony with both Grace&apos;s iconoclastic style and Ghesquière&apos;s fascination with eccentricity — as well as reflecting their mutual adoration of animals." 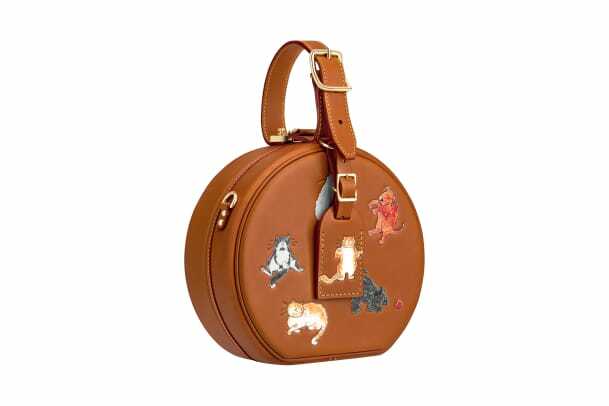 Dubbed "the Catogram," the collection features playful illustrations of cats, dogs and mice... but mainly cats. Louis Vuitton will be hosting a pop-up in New York City from Oct. 26 through Nov. 12, which will feature several additional exclusive pieces from the capsule. 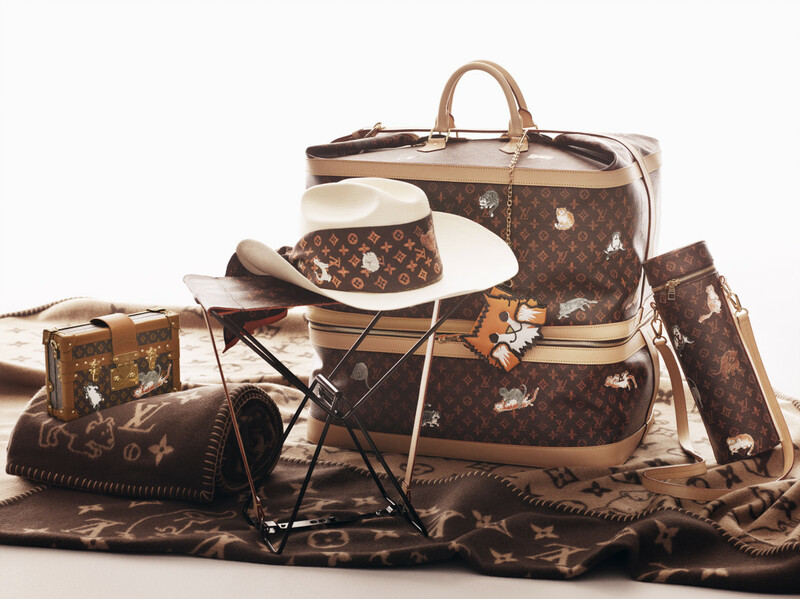 Click through the gallery below to see the full Louis Vuitton X Grace Coddington collection, which launches on Nov. 2. See Nicolas Ghesquière's vibrant, fifth resort range for the house, straight from the French Riviera. Click through Nicolas Ghesquière's latest collection, just in from Paris.